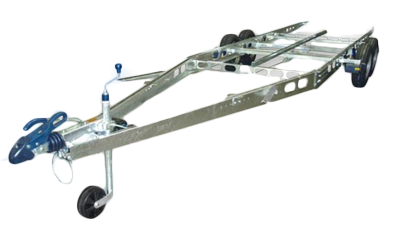 Within the BPW Group, BPW Fahrzeugtechnik specialises in the development and manufacture of complete running gear technology for car trailers, caravans, light commercial trailers, industrial and construction machinery. BPW Fahrzeugtechnik products, designed with stability in mind, mean trailer cranes, mobile generators, construction and forestry machinery all operate safely on our robust professional running gear. We are partners of the caravan industry and develop model-specific running gear solutions in partnership with caravan manufacturers. Our involvement guarantees the highest levels of comfort and safety.